Paul Lazenby has a new book, "When We Were Bouncers 2," and he's sharing some of the crazier stories on the Steve Austin Show. 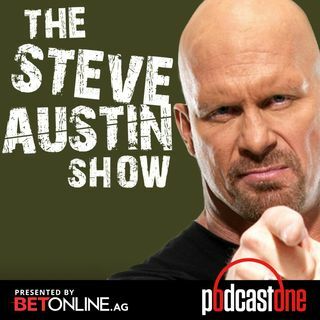 He's also talking about the New Japan Pro Wrestling G1 tournament, Kenny Omega, Juice Robinson, and Zack Sabre Jr. Plus, Paul just finished filming the new "Predator" movie and will share what he can from that set along with stories from his days as a movie stunt man, including the films he did as Steve Austin's stunt double! And then ... See More Wade Keller joins after the show to break down this week's WWE Monday Night RAW and Smackdown.